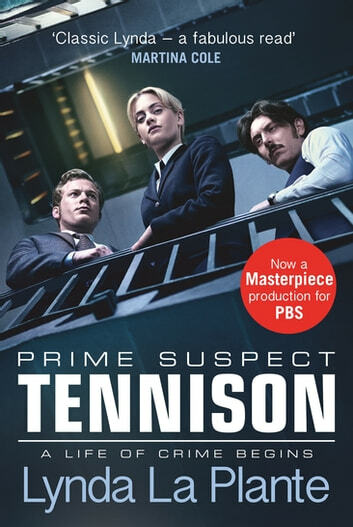 After leaving the Metropolitan Police Training Academy, 22 year-old Jane Tennison is placed on a probationary exercise in Hackney, London where criminality thrives. At first she struggles to deal with the shocking situations she faces, receiving no help or sympathy from her superiors. Jane feels out of her depth in this male-dominated, chauvinistic environment. 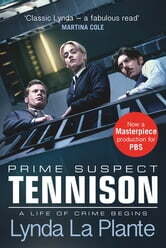 Then she is given her first murder case . . .